Boxes are the vital component of the product. Small size components are packed through attractive boxes. Wax strips are for personal care and they are used to enhance the beauty of the women. They are fragile products. They need special protection thus BoxesMe designed a special hanger boxes for it. Why to Box a product? Packaging is important. It is something necessary part of the product. The attractive packaging attracts the customers and thus increases the chance of high selling rates. It is very important for the grace of your product. Why is packaging important? It is highly important from the marketing point of view. It is something that has high values in the market because this thing directly influences the customers. Consumer's behavior is directly affected by attractive packaging. There are many companies that are providing high quality packaging services. One of them is BoxesMe that are in the market since very long. This company is providing custom boxes of various kinds and shapes, sizes and colors. The designs are also very amazing. 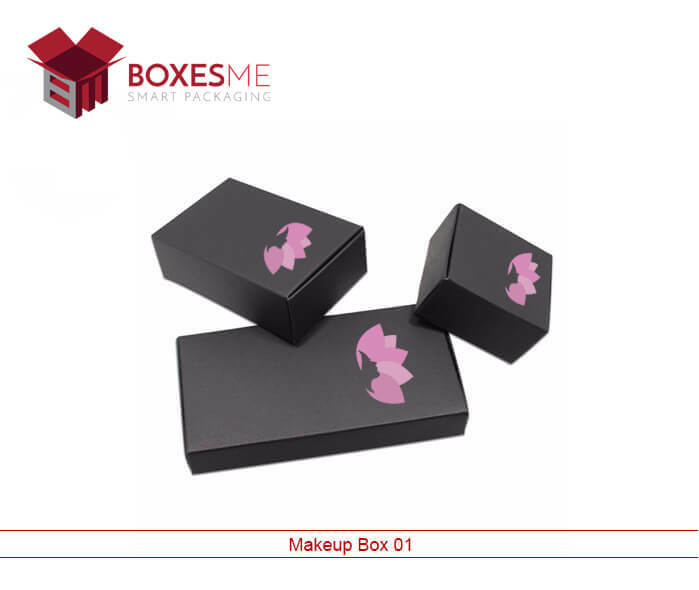 BoxesMe is the famous company and they have a name in the market. They are many companies that are providing high quality beauty products. Beauty is subjective in nature. Different people have the different perspective on beauty. Some people think beauty as a peace, harmony, for some nature, is beautiful, while some think physical perfection as a beauty. Body wax strips are available in various kinds of designs. As they are the beauty product, they need special kind of attention. It is the most important kind of product that gives a new neat look to our body. They are many kinds of boxes that are there to pack this product. Why we need a box to pack body wax strips? 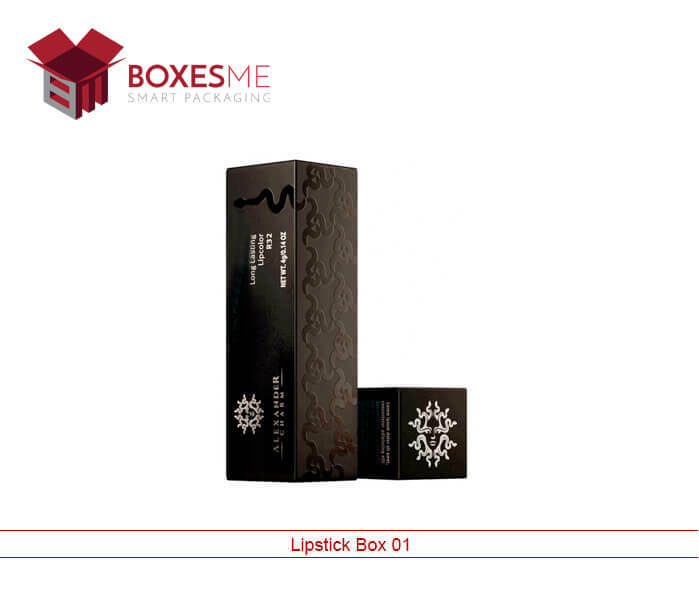 The right packaging box for the right product is necessary as it enhances the sale of that product. Packaging a product is not easy. There are special needs to pack some delicate and fragile products. Companies are available for wrapping products in an attractive way. In this globalized age, one cannot ignore the importance of packaging. It is something that would definitely attract your customers and help in enriching your business. One cannot ignore the importance of good and attractive packaging. 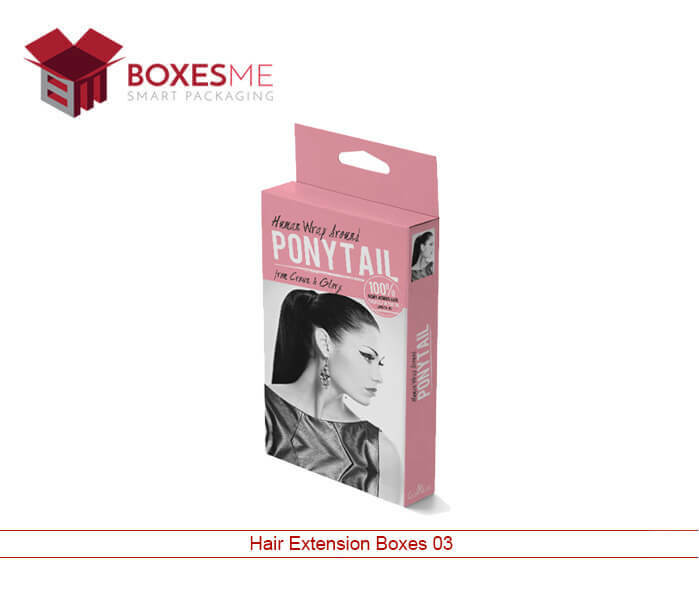 It is important to note that there are different kinds of boxes available for packaging this unique product. BoxesMe is the top ranked company and there are amazing chances to increases the productivity of your business. Hanger boxes are good enough to handle the product. They are easy to carry and the packaging remains safe even after its use. Hanger Box is also available in different shapes and sizes. 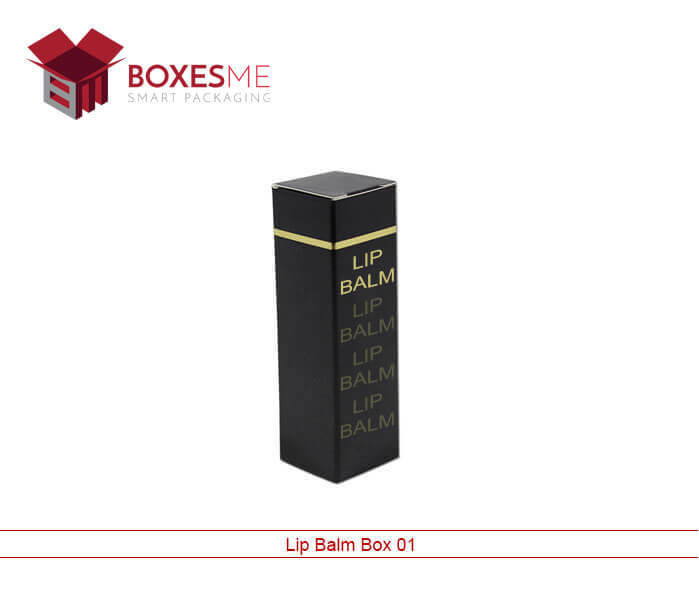 BoxesMe is the top ranked organization that is providing high quality packaging solutions. 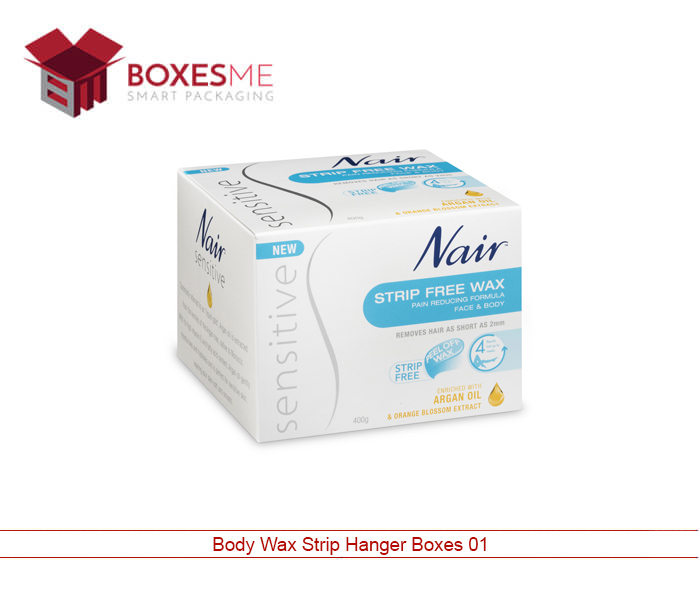 They also have body wax strips box with special hanger design. This is unique in nature and also attractive. One company can print their own logo on these kinds of boxes by contacting BoxesMe.